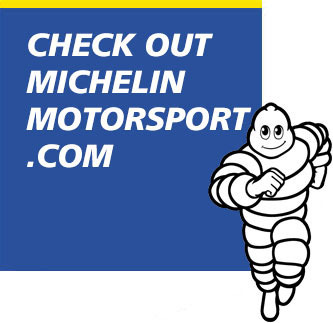 Nearly 140 cars in four series make up Michelin's footprint of the SuperSebring weekend. 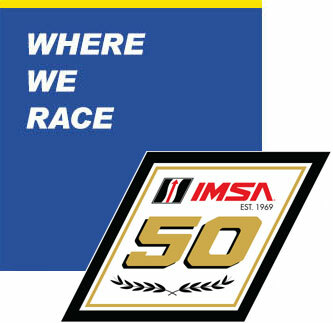 Here is the schedule for SuperSebring weekend. 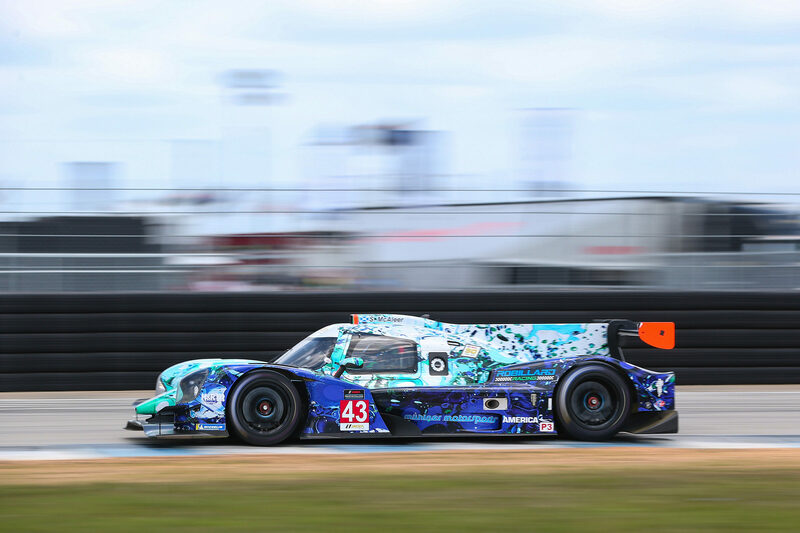 Stevan McAleer bounces back from tough Daytona to win IMSA Prototype Challenge race at Sebring. 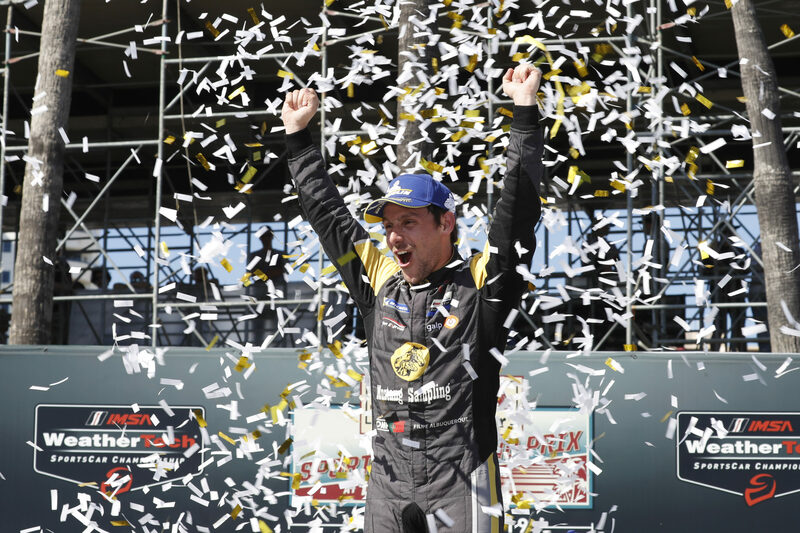 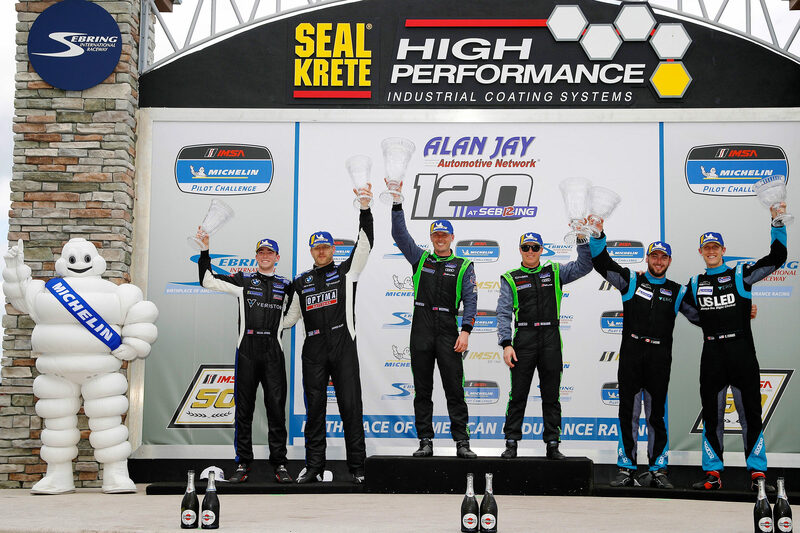 Tyler McQuarrie and Jeff Westphal break through for win in IMSA MICHELIN Pilot Challenge race at Sebring. 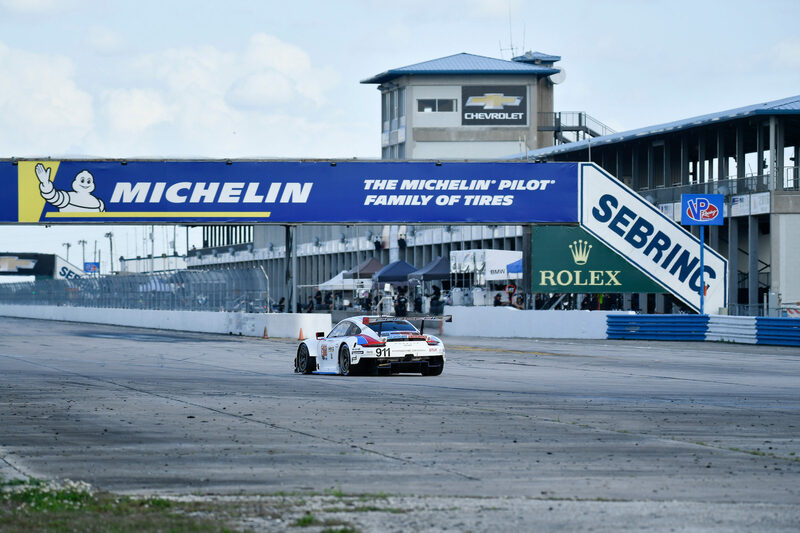 SuperSebring lives up to the hype and becomes the largest event in Michelin Motorsport history. 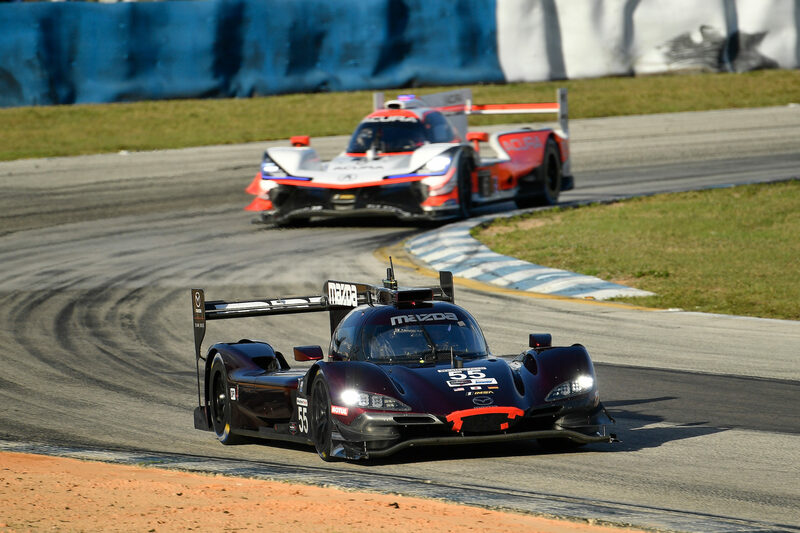 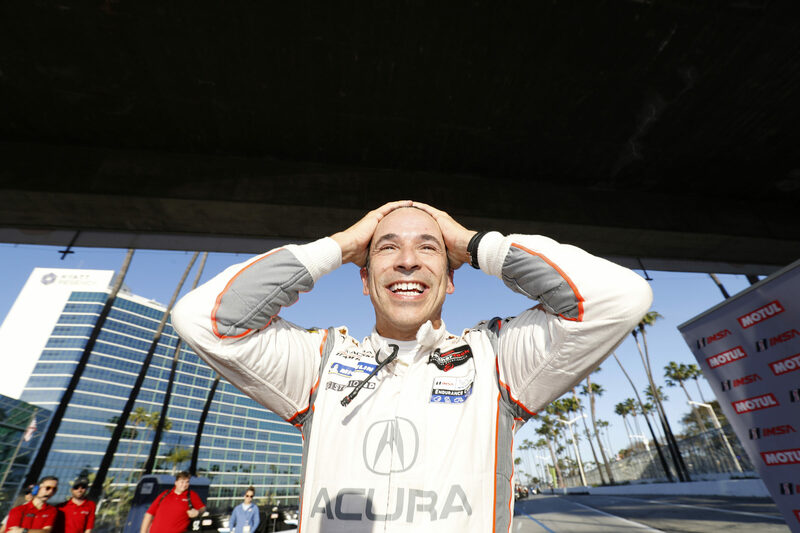 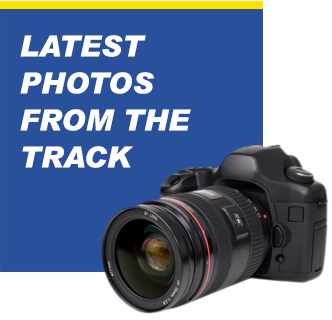 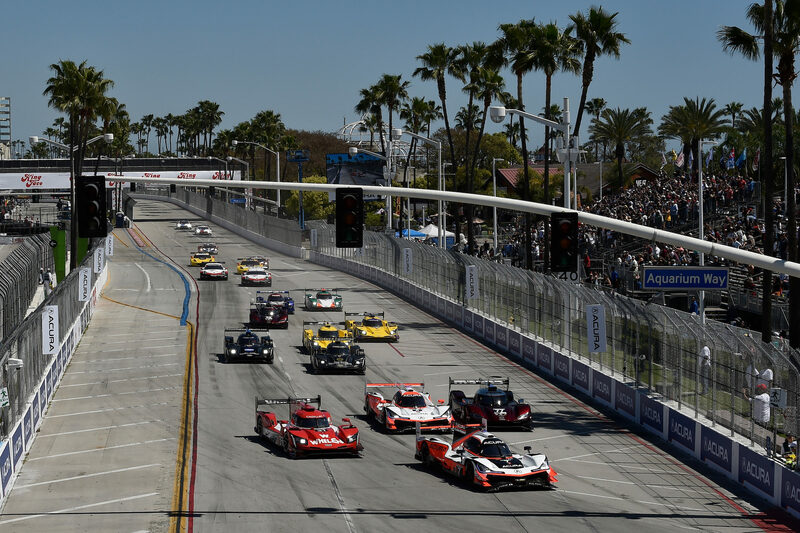 Quick notes following the second IMSA MICHELIN Pilot Challenge race of the year in Sebring. 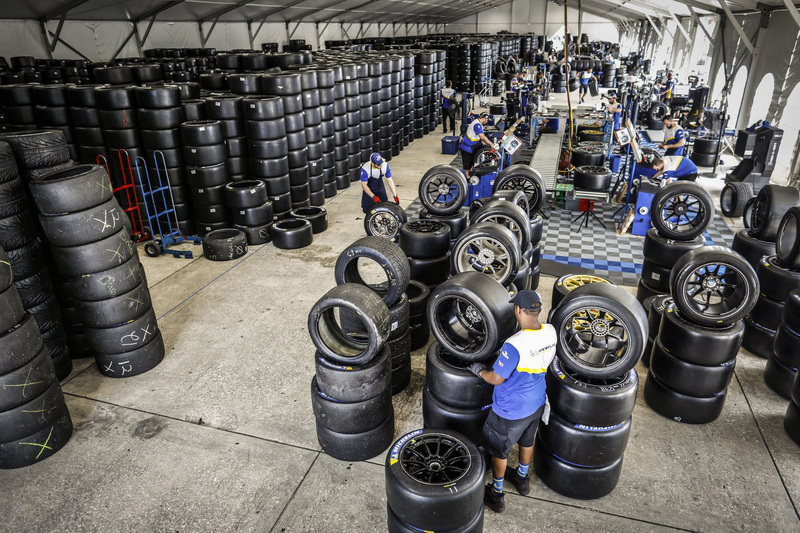 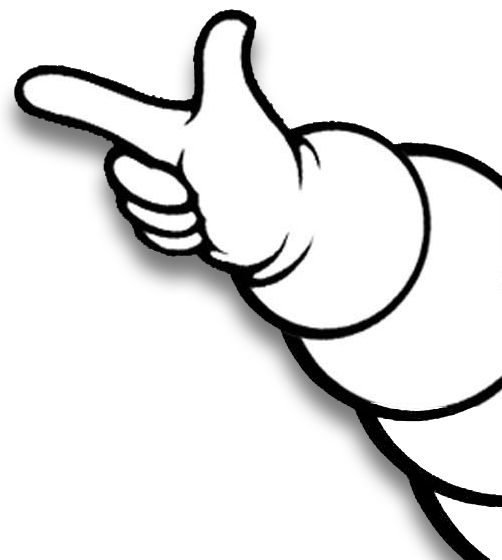 Covering 24,000 square feet, containing 16,000 tires, and 3 mounting stations at #SuperSebring the nickname @MichelinUSA "Tire Mahal" is an understatement to say the least! 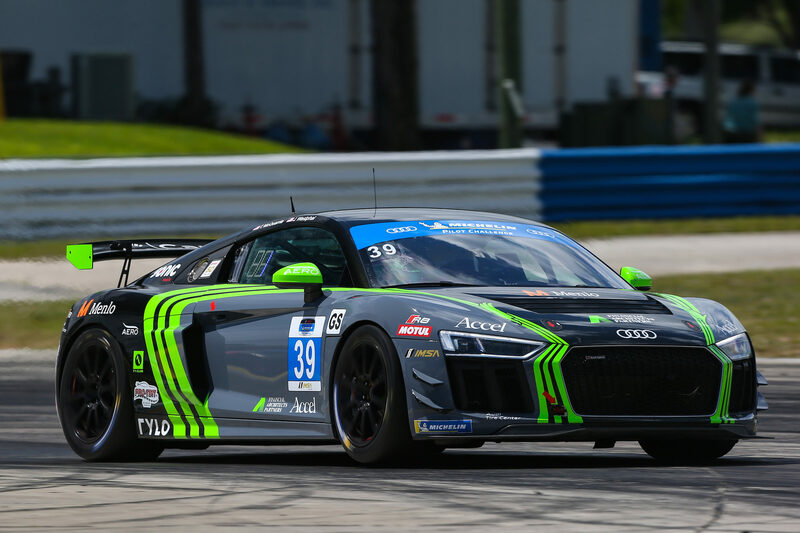 Okay.....this waiting thing isn’t fun, but @Mid_Ohio is in just 2 weeks! 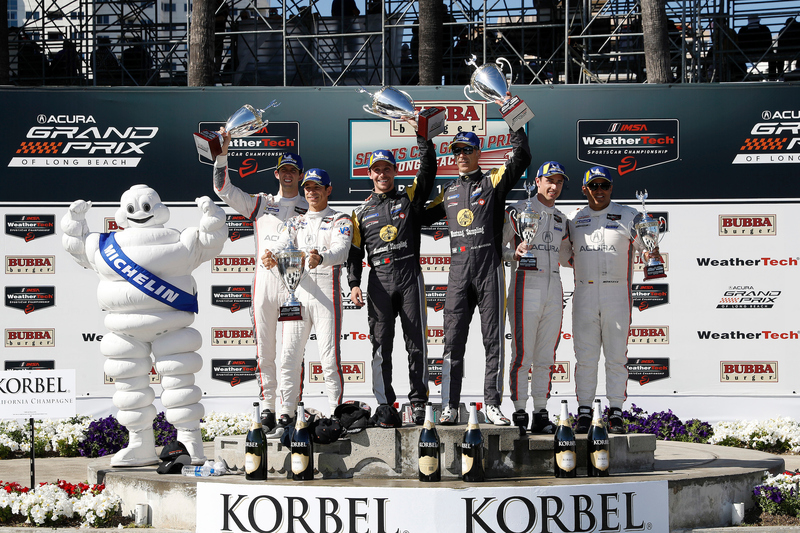 Here's how the GTLM podium ended on Saturday at #BUBBAgp, with @PorscheNARacing No. 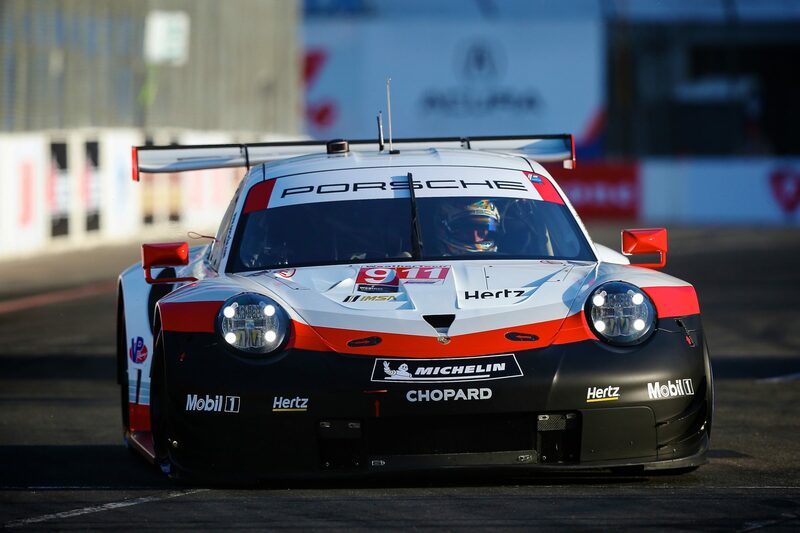 912 ahead of the two Corvettes.